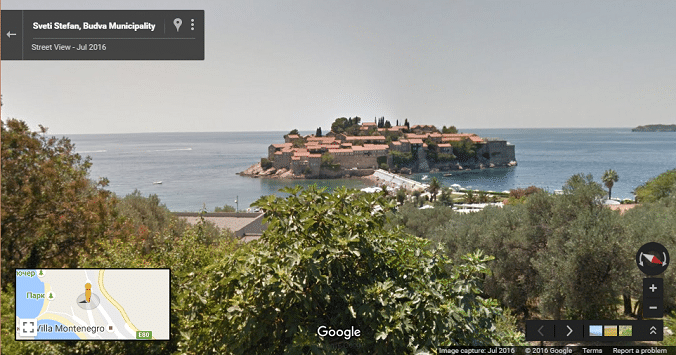 Thank you to GEB reader Adino for letting us know that Albania and Montenegro have recently received Street View. Street View changes between October 3rd, 2016 and November 11th, 2016. Red: new Street View, Blue: previously existing Street View. 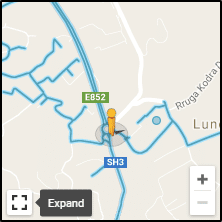 Our ‘changes’ map above also picks out some other interesting features. Google has added land to the northern coast of Greenland. This may be due to the availability of better satellite imagery or it may have to do with melting ice making the coast line more visible. Also, Google Maps has recently started showing more of the blue circles for user submitted photos even when zoomed out. 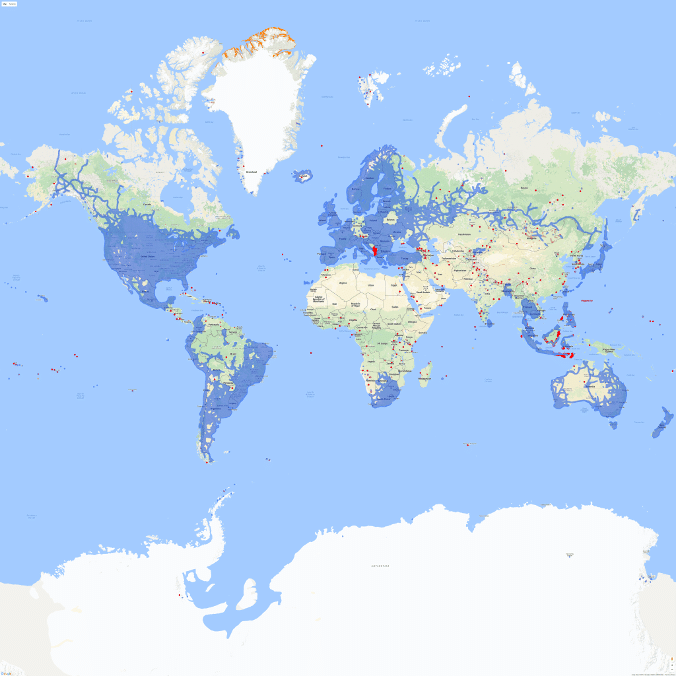 Indonesia and the Philippines have also seen significant additions to their Street View coverage. Google has also added an ‘expand’ button to the overview map in the Google Maps version of Street View which allows a split-screen mode. This makes exploring Street View much easier. 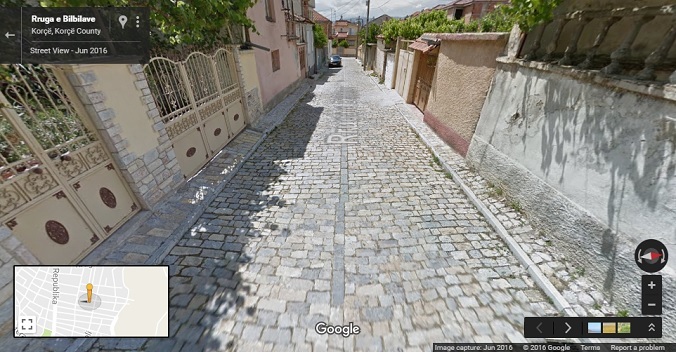 The post Street View comes to Albania and Montenegro appeared first on Google Earth Blog.